Quite often i have been asked by customers about the ABC Classification in SPP and the lack of information pertaining to how it is calculated. 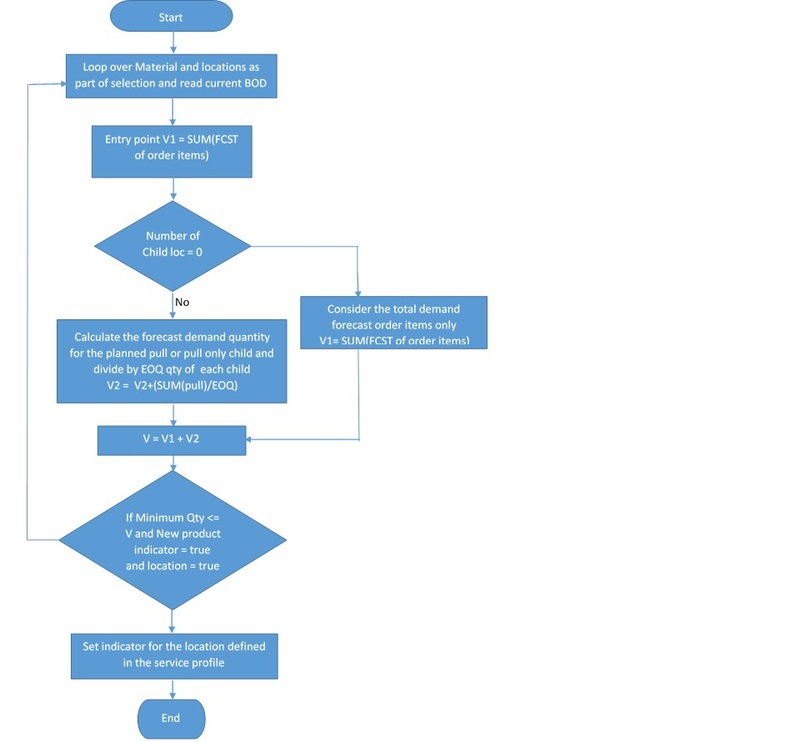 In this blog i have tried to address this by including a brief description, pre-requisites, how the result looks like, process flow and some common questions around the functionality. What is ABC Classification: The ABC Classification service in SPP groups products into ABC classes dependent on their sales behavior and thereby identifies fast-moving and slow-moving items. Pre-requisites: To execute an ABC Classification service run successfully, there are some necessary preprocessing steps that should be carried out in advance. This includes master data maintenance, service profile settings, and setting up of a PSM (Planning Service Manager) planning profile for ABC Classification service. Service profile with the A,B,C or X,Y,Z codes and the minimum value pertaining to the location. Minimum value here pertains to minimum number of times that a product must be ordered from the location so that the system classifies it as A, B, C or X, Y, Z. 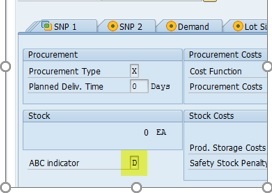 Result of the planning profile execution can be seen in the procurement tab of the product master. How does SPP calculate the ABC curve? There is no ABC curve calculation through this service. What is considered for calculation whether demand in pieces or order lines received? The forecast order lines at the entry point and forecast demand quantity at the pull child specified in the product master. Is it possible to create the classification Z? Which downstream SPP processes use ABC classification results? No SPP downstream process uses this.